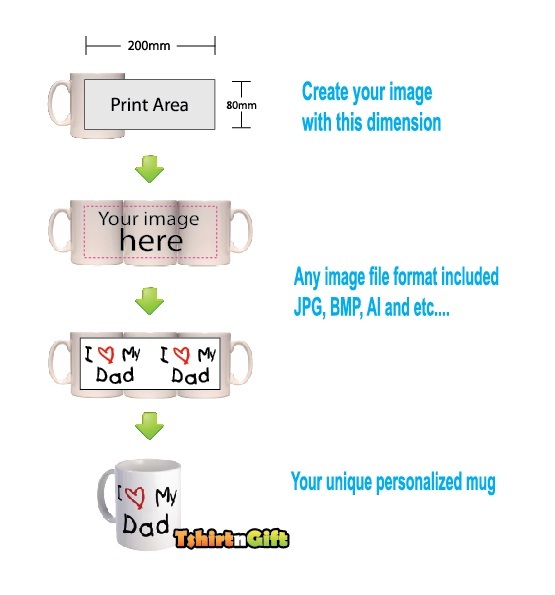 Personalized mugs or custom mugs are great promotional gifts fantastic for all occasions, Birthday gifts, Mothers Day, Fathers Day, Christmas gifts and etc….. Personalised mugs can promote your business or simply supply within the workplace. With no set up costs, no minimum order and competitive quotes on volumes, you can simply add your favorite photographs or design to your mug. It is really amazing to have a special and unique personalised mug. It is dishwasher and microwave safe. Durable full colours printing at high quality ceramic. 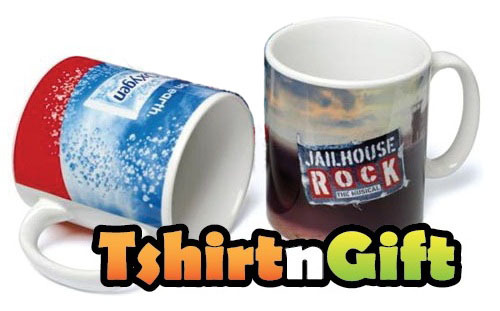 if you want the best printing quality, full color without constraint, no minimum order quantity, fast production and delivery, affortable cost, heat trasnfer mug printing is the only solution for you. 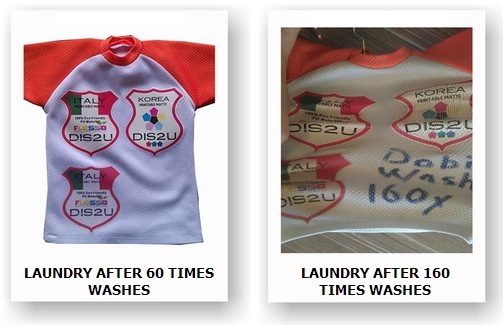 We are the professional heat transfer mug printer. 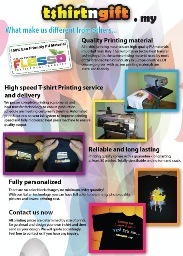 Whether you need mug printing for personal or corporate event, we are able to provide you the best solution. 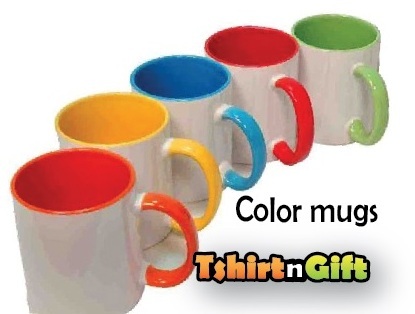 Magic mug is a mug when filled with a hot liquid, it change color. 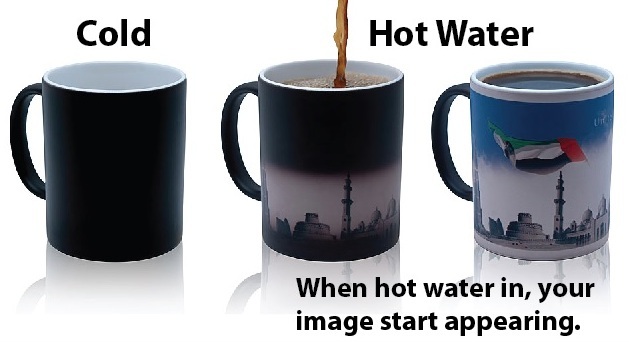 When hot coffee or tea is poured inside the mug, the heat sensitive coating loses color revealing your photo or artwork on the white background. 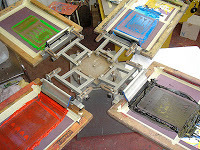 Magic mugs printing are sometimes given away to promote company organisations. 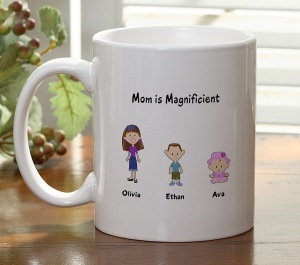 Customers can also have their own artwork or photo printed on the mug as a present for friend. Submit your artwork by follow the design guideline. 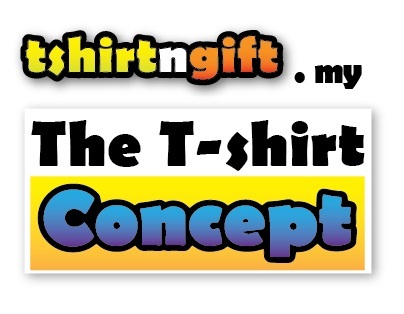 Send above detail to "tshirtngift@gmail.com" and we will provide quotation within 3 working days.